San Francisco is a very common choice for startups that are looking for a place to work from. The problem is that it can be incredibly pricey and hard to get to if you are commuting from outside the city. This is why many companies are looking for workspaces outside of the actual city of San Francisco. Generally, it’s a lot more simple to commute to the East Bay than it is to San Francisco. There are several freeway options and BART covers a lot more territory in this part of the bay area. 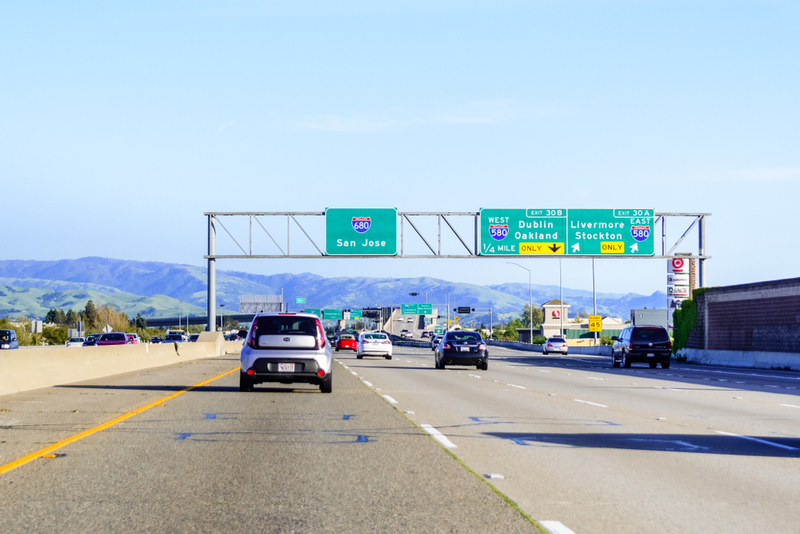 Those that live in East Bay have a much shorter commute, which means less time stuck in traffic and more time at home or in the office. According to the 2010 census, there are over 2.5 million people in East Bay, and that number is going to keep going up. Many major corporations are also in the area, such as AT&T Inc., Chevron Corp. and Tesla. This allows for more business options and potential clients to land. Now, more than ever before, coworking spaces in East Bay are offered at several locations, leaving businesses with more options to find the ideal location for their business. Networking opportunities allow small companies just starting out to get their name and message heard. In East Bay, there are so many more networking opportunities than in past years. Venture capitalists visit the area, conferences and networking events are held in East Bay, and networking opportunities are growing as a result. From inspiration to increased sales, networking is a major factor in many businesses choosing East Bay for their coworking space. The East Bay is the perfect locale for businesses that are utilizing coworking spaces to lower costs as they start out while still increase their brand’s personal image. It’s the affordable way to connect with San Francisco’s potential clients without having to be in one of the most expensive cities in the country.